Plymothian Transit: The Wright Stuff? 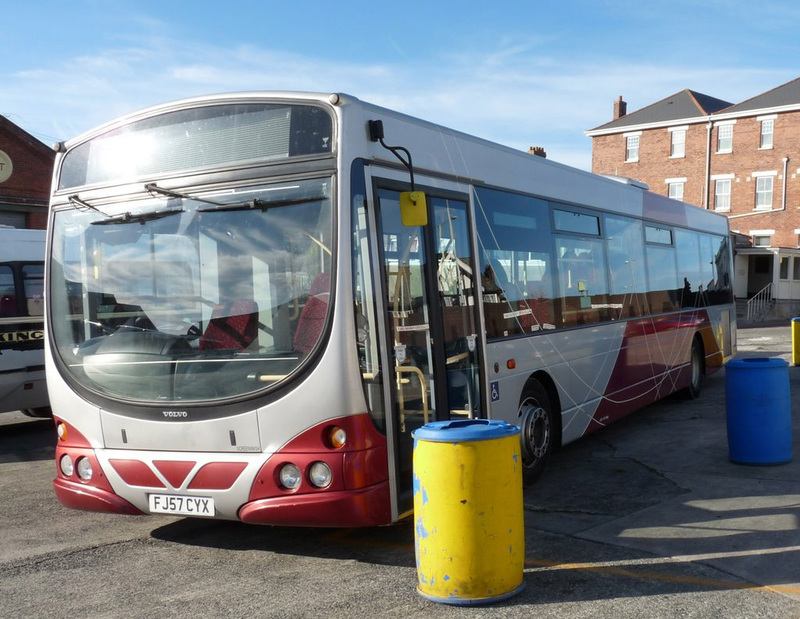 The latest demonstrator to arrive at Plymouth Citybus is this Volvo B7RLE with Wright bodywork FJ57CYX. At the moment they are waiting to see if they can sort the destination display out, if they can then hopefully it will be used in service shortly.